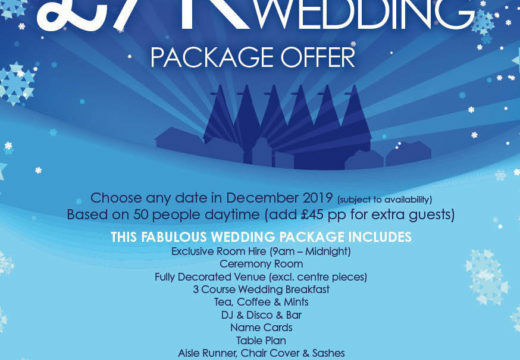 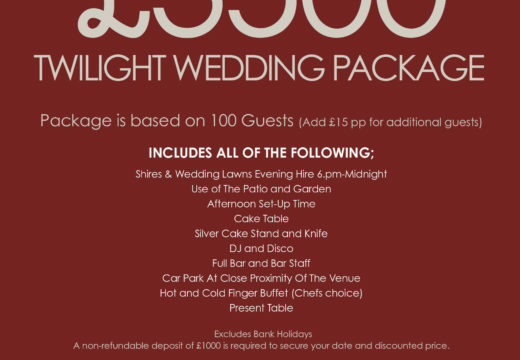 Our new Twilight Wedding Package offer is one not to miss! 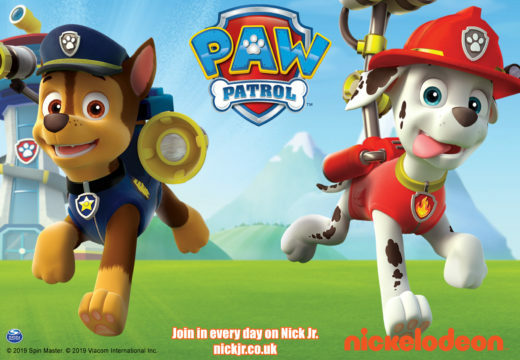 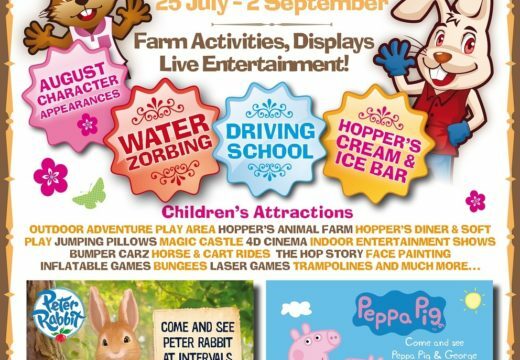 Your favourite TV characters are back at The Hop Farm this February! 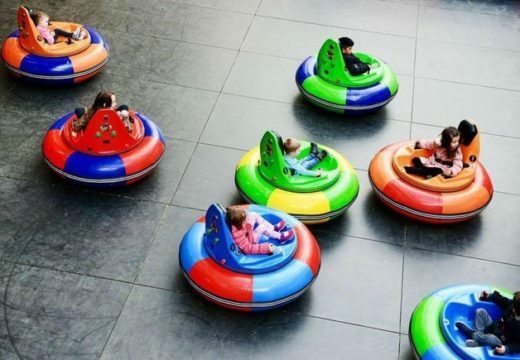 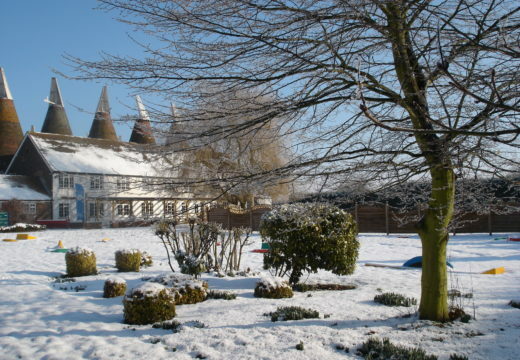 The Family Park closes for Winter for annual maintenance works and re-opens for the 2019 season on February 16th. 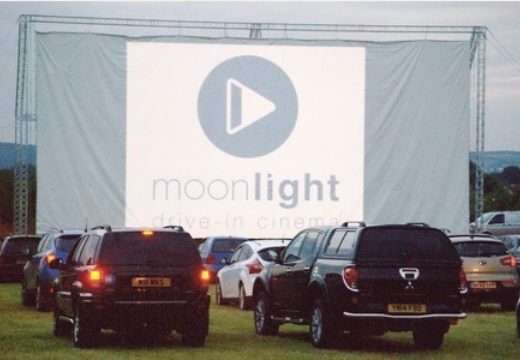 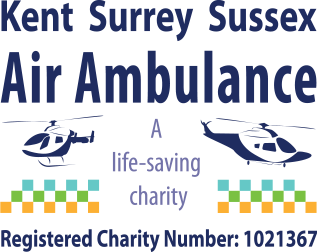 We are aware that there is an issue with Moonlight Cinema’s operation here at The Hop Farm and are investigating. 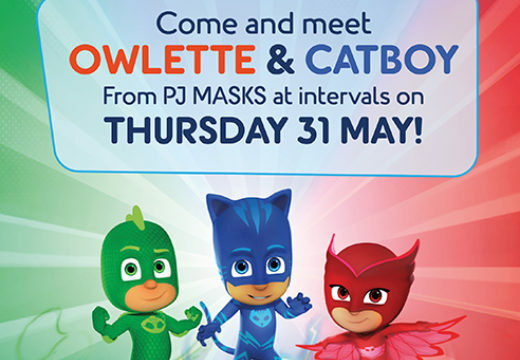 On Thursday 31st May, come and meet Catboy and Owlette at intervals during the day. 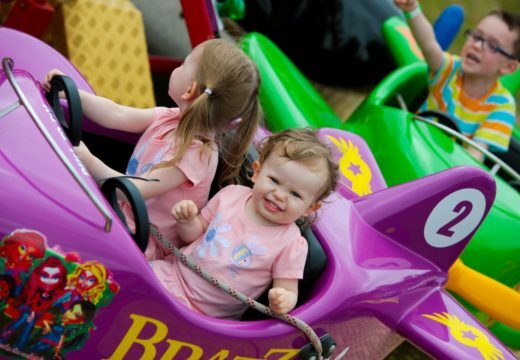 Cameras at the ready! 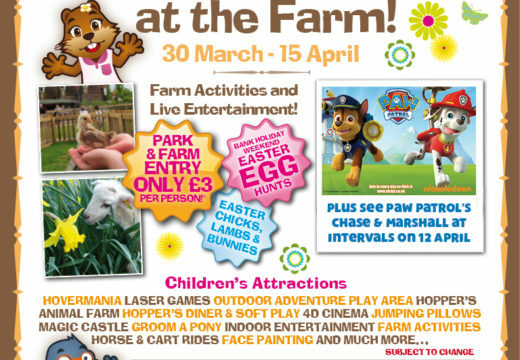 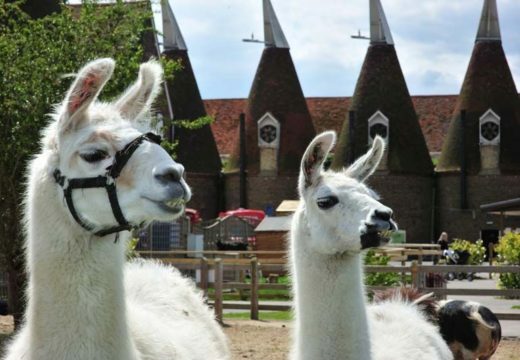 From the 30th March, bring the kids and family to The Hop Farm Family park, for some super egg-citing fun! 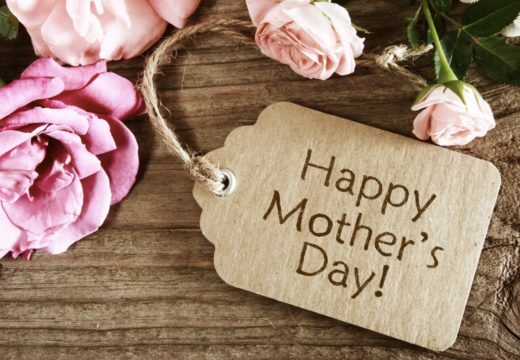 From Easter onwards we're including more!